Order your copy of RESTORE to get good health!  Rachna Chhachhi’s book, RESTORE, is available on these platforms. Order your copy today to get rid of lifestyle diseases!